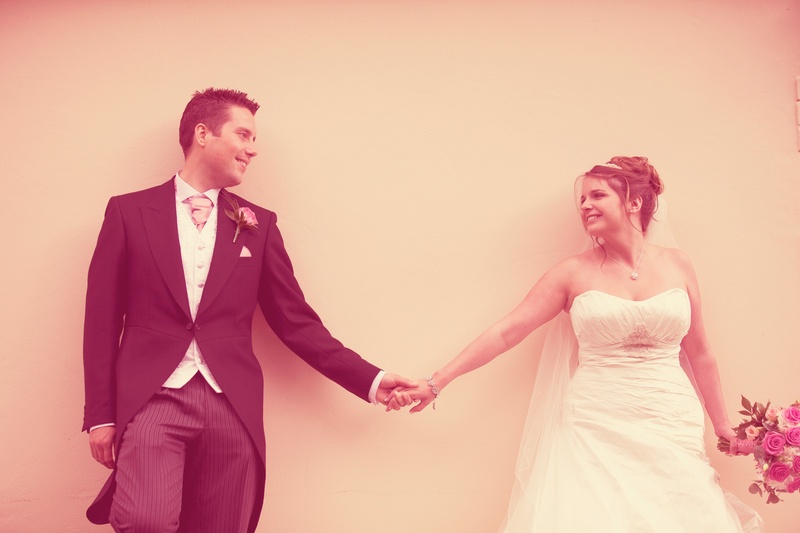 Walled Garden Cowdray Wedding Photographers. 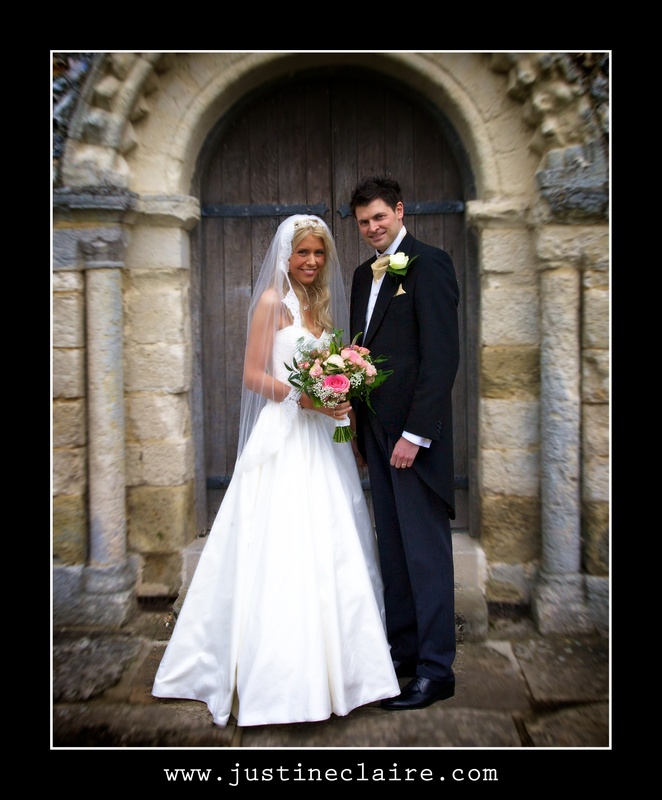 The amazing wedding of Darren and Claire at St Mary’s Church Slindon, followed by a marquee reception in the garden, near Oakwood School. 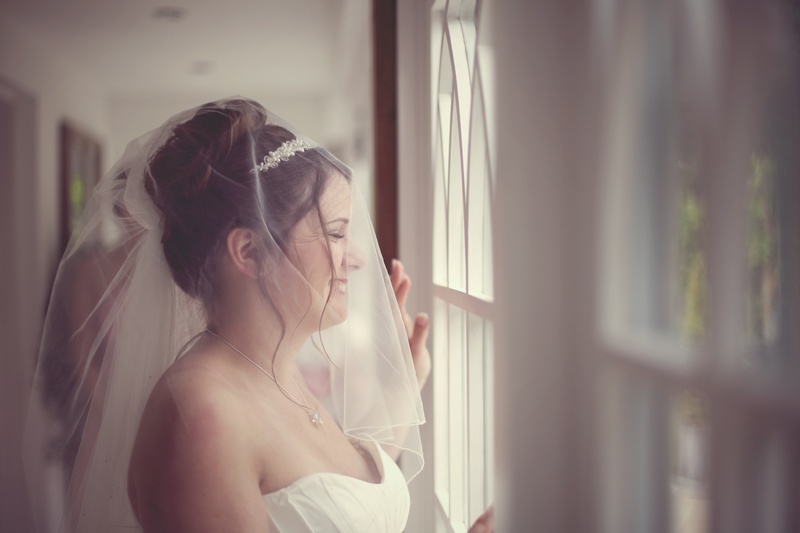 Southend Barns is a brand new Sussex wedding venue nestled in the beautiful countryside, just 4 miles from Chichester. Using the latest environmentally sustainable technology, the wedding barns have been lovingly restored to create the perfect setting for a romantic civil ceremony or memorable wedding reception. The fully licensed Dairy Barn can be used for a wedding ceremony of up to 150 guests while the Threshing Barn can accommodate the same for seated dining and up to 200 for the evening reception. The wedding couple can also make use of the nearby Milking Parlour, which has been revamped into a luxuriously contemporary bridal suite. 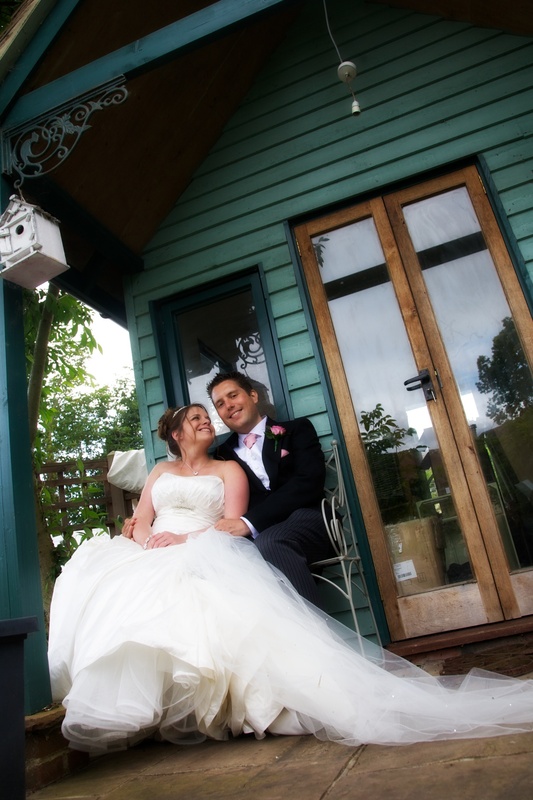 Set in landscaped gardens with hidden courtyards and tranquil lawns, Southend Barns is a wedding venue like no other.